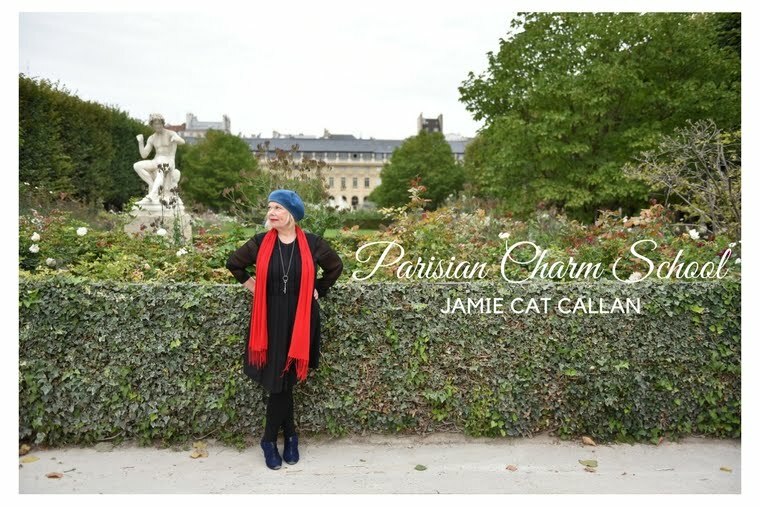 Jamie Cat Callan: You're invited to the The Chatham Bookstore for the Parisian Charm School Book Launch Party! 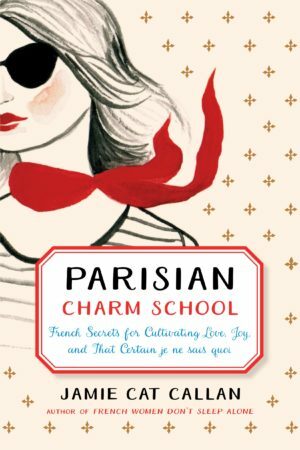 You're invited to the The Chatham Bookstore for the Parisian Charm School Book Launch Party! Meus parabéns! Fico feliz com mais um livro seu! E no Brasil, quando vai ser o lançamento? Beijos! Thank you, Heloisa. I hope my book comes out in Brazil next year! Merci beaucoup!